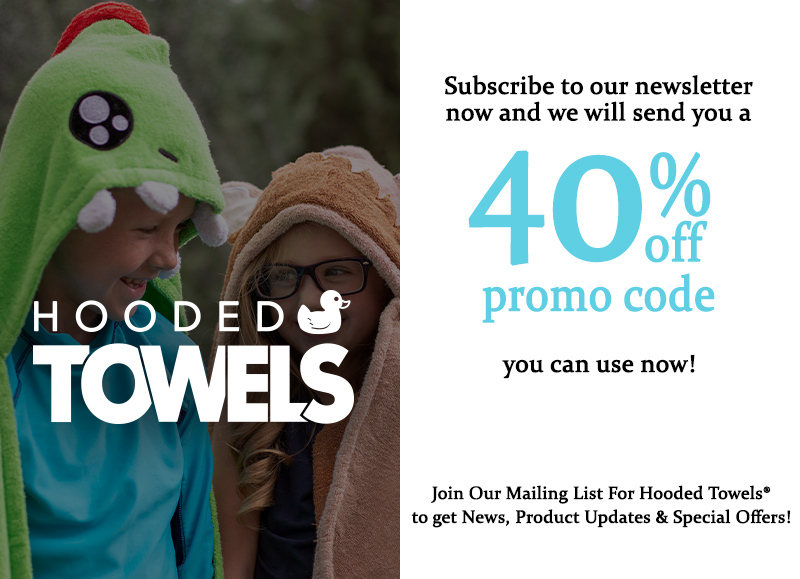 *The SP&S fee is designed to compensate Hooded Towels® for the services we provide that enable our customers to enjoy our products. The costs associated with these services include labor, materials, packaging, postage, and overhead. 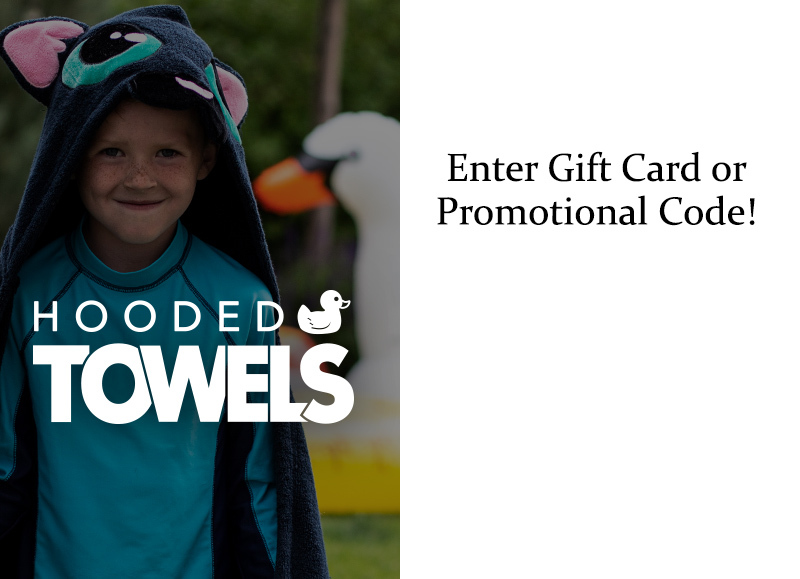 *The shipping and processing fee is designed to compensate Hooded Towels® for the services we provide that enable our customers to enjoy our products. The costs associated with these services include labor, materials, packaging, postage, and overhead.